In the journey of continuous advancements, it gives us immense pleasure to announce that we have evolved ever since we took off. Before we give you a virtual tour of the metamorphosis, we would wholeheartedly reciprocate the support and cooperation that you have showed us till date and we are grateful for that. Let’s take you through the milestones that we have achieved in our Beta phase. Launch of Mobile Site: We have launched our mobile responsive website on November 30th, 2018. You can now seamlessly access our Mobile site on the go and never miss out on having a hassle-free trading experience on our trading platform. 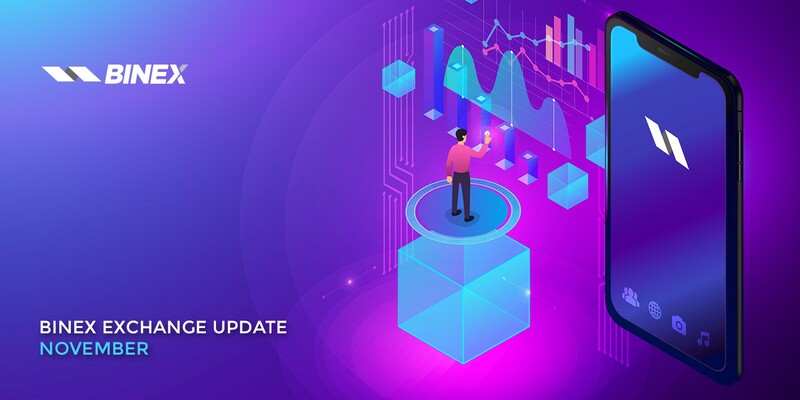 Upgradation of Referral Payout: We have updated our referral payout on November 30th, 2018. As per the new update, you will be entitled to 20% benefit on your referral’s trading in the respective cryptocurrency as soon as the trading is executed. E.g: Your referral sells LTC against BTC, your wallet will be immediately credited with 20% of the trading fee amount of LTC traded. Faster Withdrawals: The withdrawal settlement time has been reduced to 24 hours during business days which earlier was 72 hours. So, user can now experience faster withdrawals. We intend to initiate our market making process post December 18th, 2018. We also have plans to unveil some exciting features and list more coins for trading on the platform. The details of the listing will be disclosed in our upcoming updates. Meanwhile, we would like to urge our legacy users to try our mobile site and give their valuable feedback. We would be more than happy to work on your suggestions and enhance your trading experience with us. Keep watching this space or stay tuned to our Telegram channel for the exchange related updates. For any queries, please contact our Support Team through chat support on our site or raise a ticket. Our Customer Service executive will address your issues within 24 hrs.